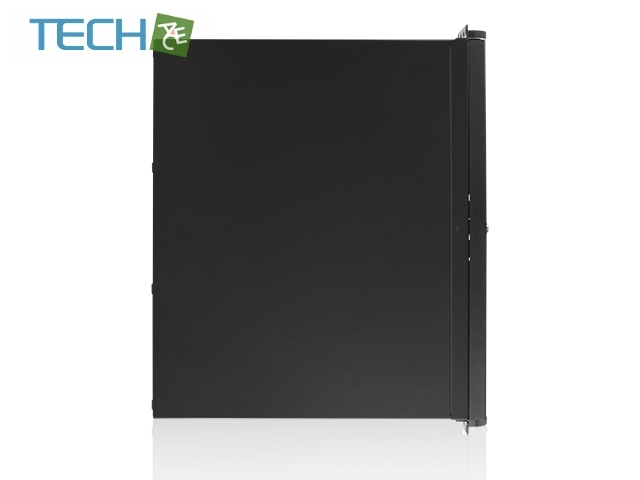 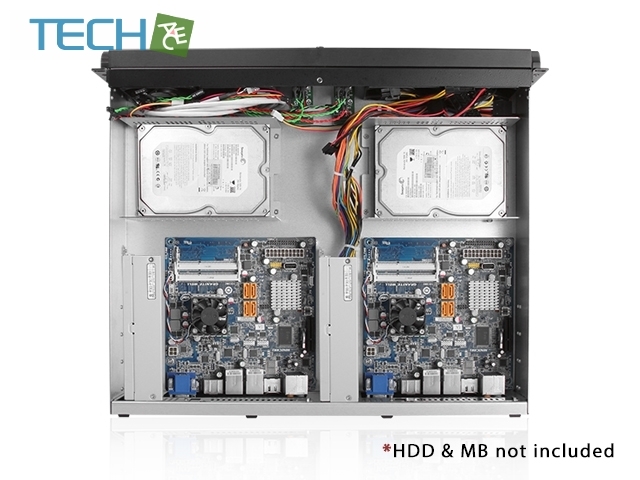 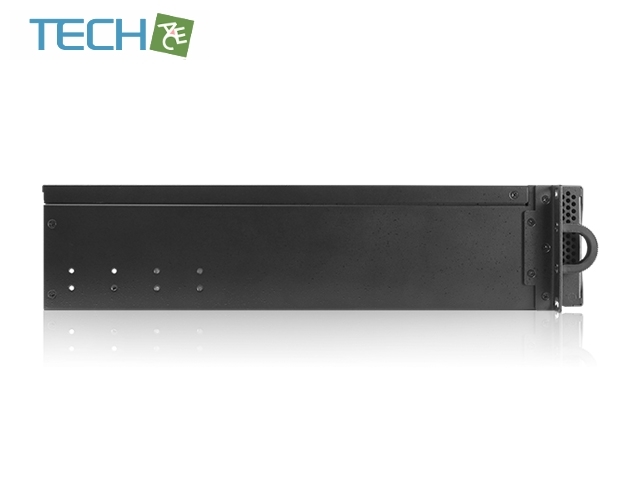 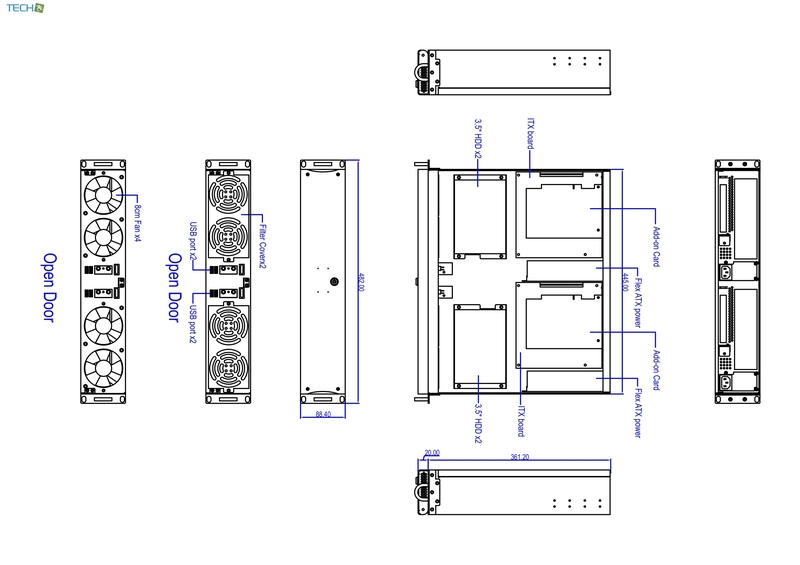 D-218M2-ITX is a reliable and stable 2U-high 15" depth industrial computer chassis. 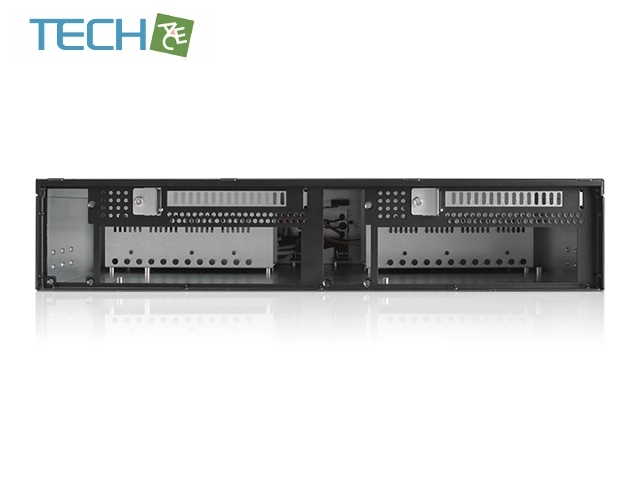 The chassis size supports dual mini-ITX motherboard and the backplane supports 2 PCI add-on cards. 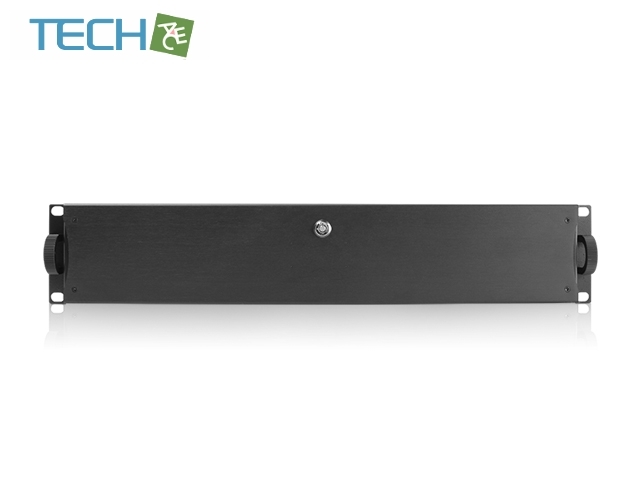 This chassis is equipped with four 80mm cooling fans for front intake air ventilation. 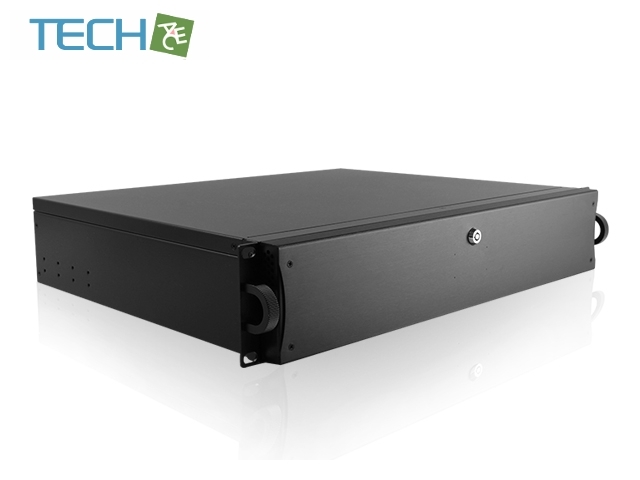 In addition, the D-218M2-ITX supports two 1U flex power supply to meet regular server system applications.